Exhaust valve was sticking and heard this device over road driveability issues. Agree hesitation and low end response improved. 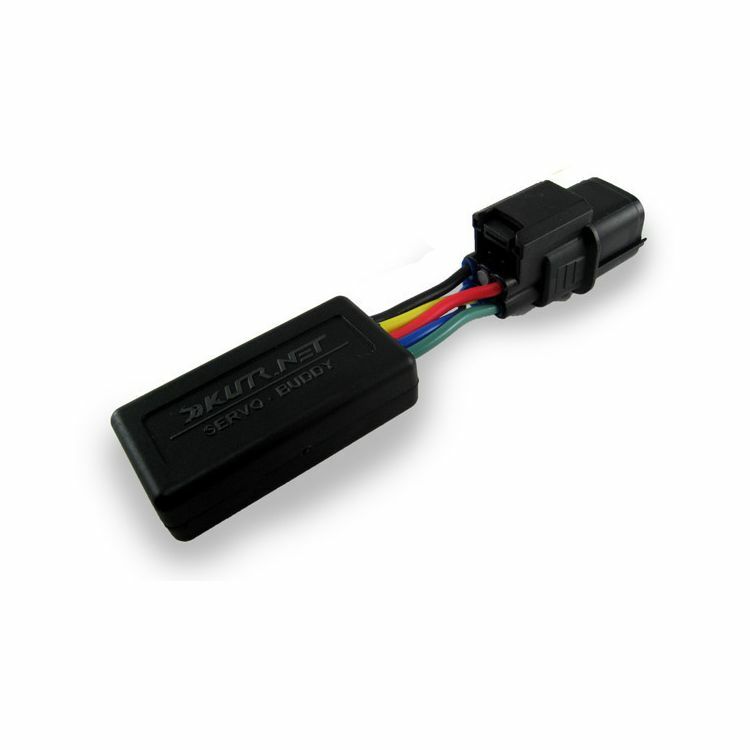 To eliminate the tiny throttle lag and odd sound change due to the exhaust valve actuation. Will this work with a 2014 Ducati Monster 1200 S? BEST ANSWER: Hi Brian, Sorry I'm not a 100% if it will, I installed it on my 2013 Ducati Streetfighter 848 and it was plug and play. One of the best and simplest parts I've bought. What I would recommend is to checkout some of the forums for your Monster 1200 S.